Myth No. 1: “The offense just functioned much better with Nick at quarterback.” The Reality: Actually, the defense did. The Eagles averaged 22.9 points per game this year with Wentz at quarterback and 22.1 points per game with Foles at QB. The defense was another story. 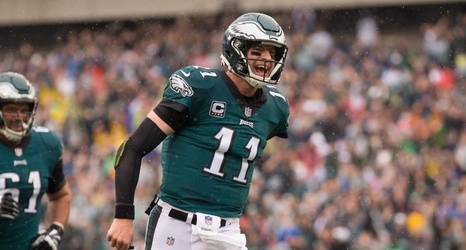 During the 11 games Wentz played, the defense allowed 23.3 points per game. During the seven games Foles started, the defense allowed 18.1 points per game. One full season in three years isn’t great.